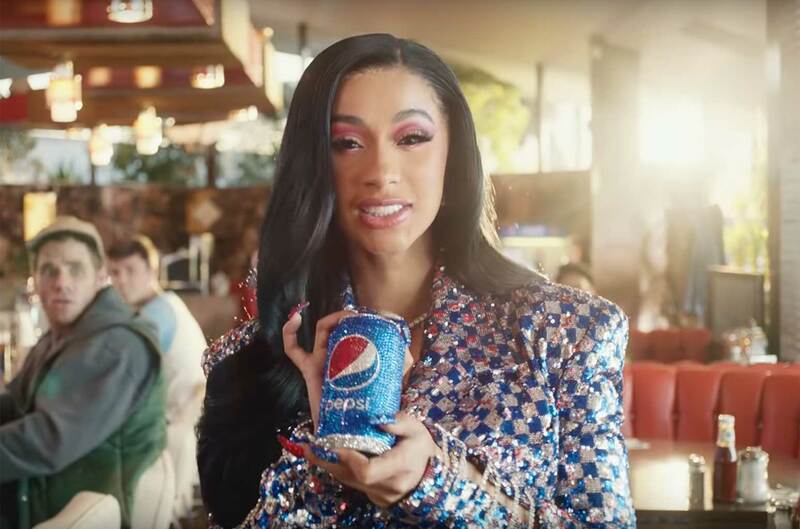 Given the close relationship between consumer conversations and sales, the brand has a strong incentive to create “talk-able” and “shareable” campaigns, which is exactly what they have done with the long-running “Do Us a Flavor” campaign. For five years, the Lay’s chip brand has run a highly successful contest in which it asks loyal brand fans to invent new flavors for their chips. This is more than just an online contest as the top flavors are produced at scale and put onto store shelves. 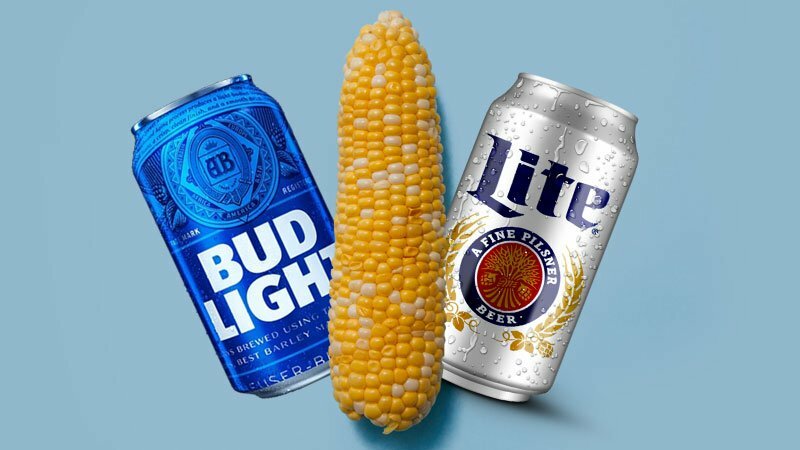 In the final round of the contest, consumers are encouraged to buy, try, and vote on the new flavor they like the most. A critical factor in the program’s success is that it causes social activation of the brand. But it’s not only social media activation. 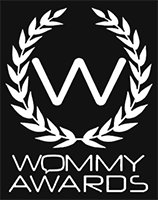 The voting process caused a surge in both offline word-of-mouth and online social media. 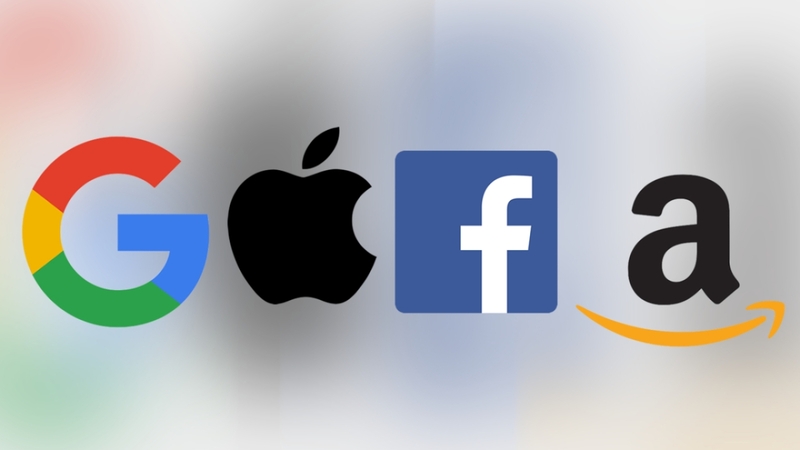 However, like many conversations online, the social media portion tended to lose luster quickly and decline in volume. Offline was a different story. There we can see the persistence of the campaign in creating word-of-mouth, as shown in the chart to the left for the campaign’s 2017 edition. 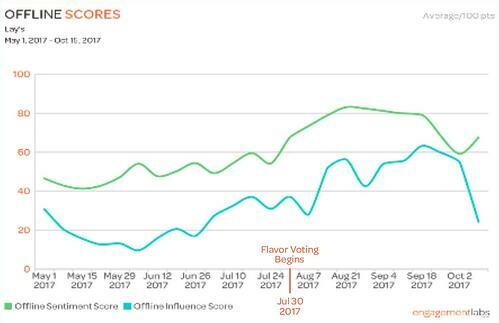 Flavor voting started July 30, and although voting happened online, the biggest gains were for offline sentiment and influence. What consumers saw online, they talked about offline. Campaigns that invite consumer input can be highly effective ways of stimulating engagement and social sharing. Encourage engagement to happen both online and offline. Chips are a natural “social” category that can accompany social events like watching sports together. Be sure to measure both the online and offline social impact of campaigns because even digitally-focused campaigns can have a big offline impact that shouldn’t go undetected.